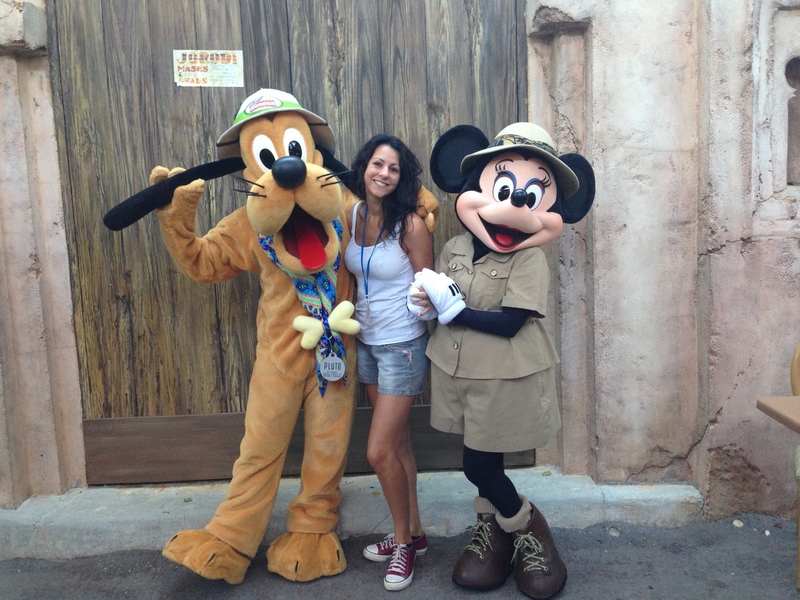 Discovery Cove is a little piece of paradise amongst the bustling theme parks of Orlando. It’s a tropical habitat of beautiful beaches, waterfalls, rainforest and coral reef; where guests can swim with dolphins, interact with all kinds of exotic birds and tropical fish, and of course enjoy the all-inclusive food and drink! 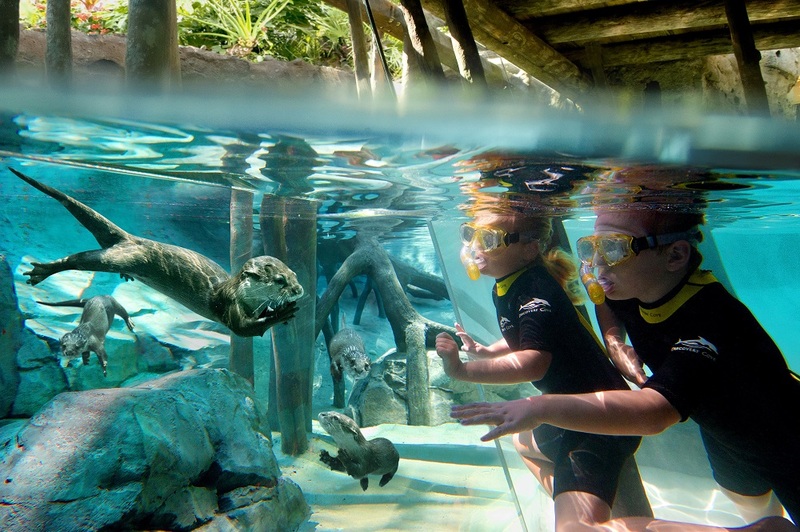 Spring 2012 sees the introduction of a brand new attraction at Discovery Cove. Freshwater Oasis features a rainforest canopy overlooking sparkling-clear springs through which visitors can wade, swim or float. Every twist and turn holds a new discovery, whether it’s coming face-to-face with playful otters or curious marmosets, the new Freshwater Oasis is the perfect place to relax and explore. The beauty of Discovery Cove is that it never gets busy or overcrowded because capacity is limited each day. This does, however, mean that dates quickly become booked up as visitors want to guarantee their day at the cove. If you’re planning to visit Orlando and want to experience Discovery Cove, booking your tickets in advance is a must, as they sell out fast! We recommend to book as far in advance as possible to ensure that you and your family don’t miss this amazing experience. Book Discovery Cove tickets now to guarantee admission on the date you want!